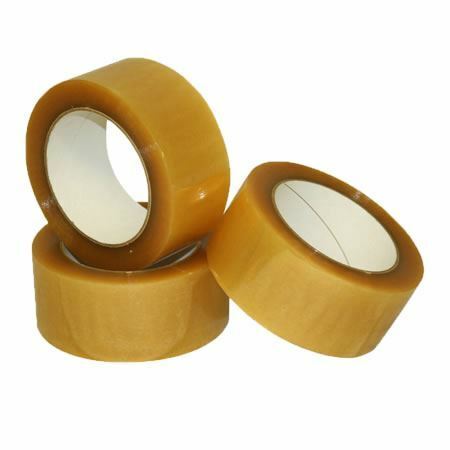 This natural rubber tape adheres to the toughest surfaces. Use it on recycled, used, dusty or dirty corrugated areas. Witholds extreme hot or cold temperatures.